It's been three years since I first started sewing. 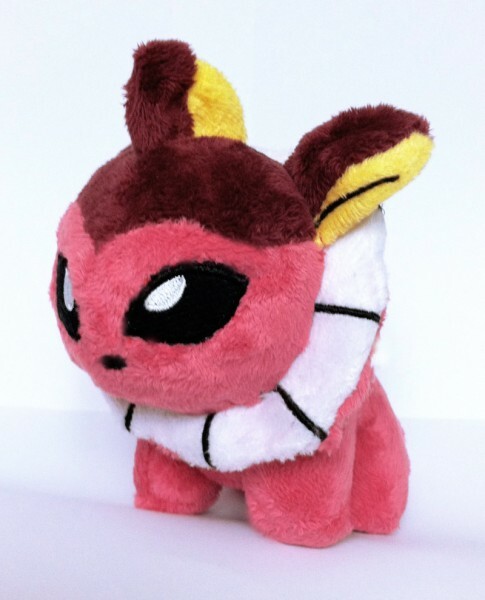 I want to go back and remake shiny pokedoll variants of the Eeveelution's once again! Showing myself how much I improved the past three years. Even though I know I still lack many skills I'm still learning new tricks and techniques to improve my plush. This will be an anniversary auction. I didn't have the time to finish shiny Umbreon before the months end, so I'll save it for next month. To make up for it, here's a shiny zard! You need to pay for shipping to you! ...I found this beauty for clearence, for a really cheap price yesterday! The problem is that it got the stickiest sticker in the whole world! I watched some tutorials but I am not sure what to do, it's such a delicate box, so I decided to ask you guys. Do you know how to take out evil stickers? 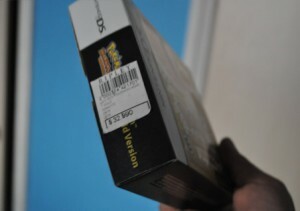 Do you guys got a similar story of evil price tags? I'm doing good as well, but I have a REALLY bad want today. I don't have a pic of the actual item, but here's a pic of Ducklett just in case. Howdy y'all, just posting a friendly reminder that both the Mew Buddies GA and Plushtravaganza GAs are both ending in a little under two days. Some items still don't have bids on them and we are just $68 off of the starting bid. Let's make this happen :D! Some items are still lacking bids and we are just $36 off the starting bid for this lot. Click here for the Mew Buddies GA.
Click here for the Plushtravaganza GA. I've been busy these past few weeks, local fair, sculpting, and house hunting. 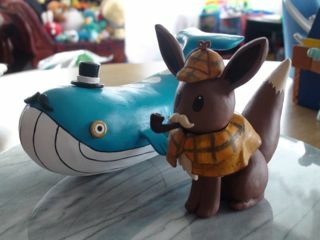 So as time has become mine again, I have finished two new sculptures I wanted to share and get some feedback on. Along with some really awesome gets! I am still expecting to receive quite a bit soonish, so I may do another post sometime later as a collection update. Another note I'm running out of room in my armoire! I try to keep my "Aiden do not touch or i'm claiming your pikachu ds" merch in my armoire, as my 4 yo is one of those kids with sticky fingers all the time. @_@ No idea how but they seem to always be. Okay enough chatter from me, click the cut to see new things! I ended up challenging fortune again and ordered another box of Zukan capsules. As i could have expected, i received many doubles. And since all of them are already in my possession, i will put the doubles up for sale. Please take a look under the cut if you feel inclined. And I still have a ton of stuff in my sales post! 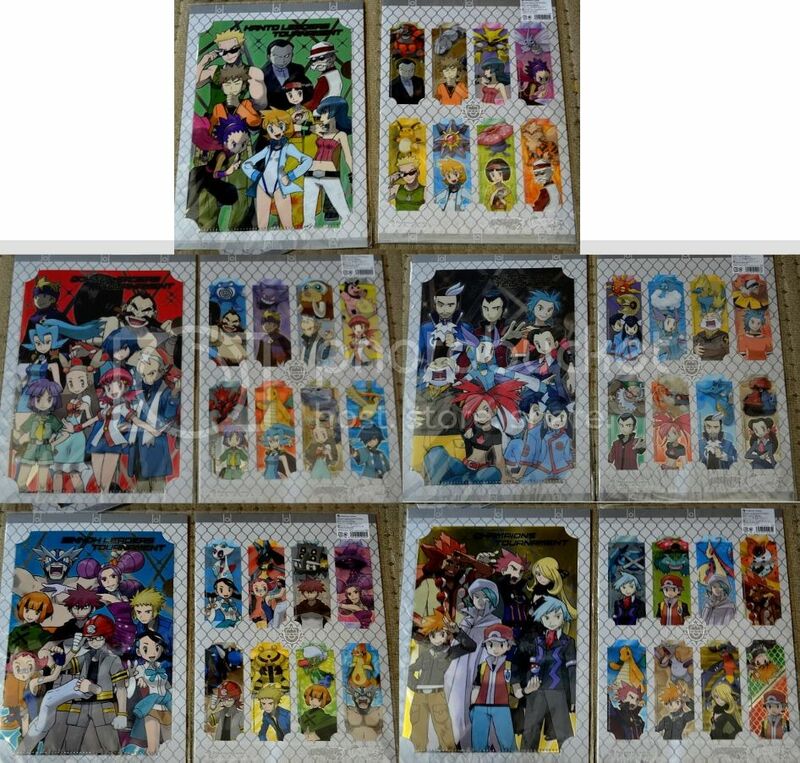 Lots of kids, zukan pieces, various figures, unique flats, etc. Always open to trades, haggling, and offers. Everything paid for as of yesterday has been shipped and the post is up to date with what's been sold! And finally, wants! Looking for any Vulpix minimodel colors that I don't have, and the alternate sitting pose minimodel in any color! Also looking for a gold keshimon C: If anyone happens to come across a lot on Y!J with any of my Vulpix wants in it, I'd be super grateful for a link! I'd also be more than happy to cohost a GA and do bidding/shipping :D Thanks! Hello everyone! I'm currently looking for new or used jakks pokeballs, and not necessarily the red/white default! I prefer used, in good condition since I'm going to be using these anyway for a cosplay. (: And I need a loooot, so getting them used and a little cheaper will help me. 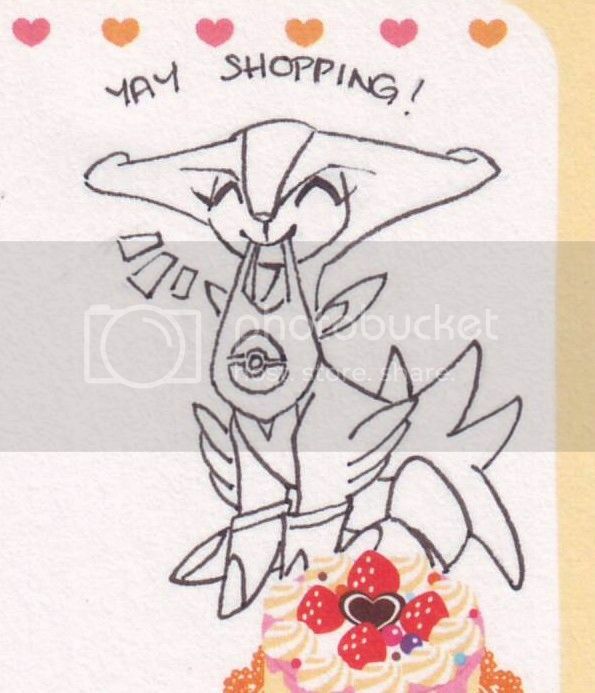 XD I need 11 8 4, and at least one masterball for my friend, who also would like an assortment! If anyone has any for sale, please post and I will get to you asap. :D Thanks so much!! edit: also i'm looking around on ebay/amazon and they go anywhere from $6-10 with the red/white ones being a looot more expensive (so probably passing on those ahaha), so i guess i'm working around that range for each, or if i'm completely wrong, feel free to correct me! editedit: so far i have two love balls and a dusk ball! 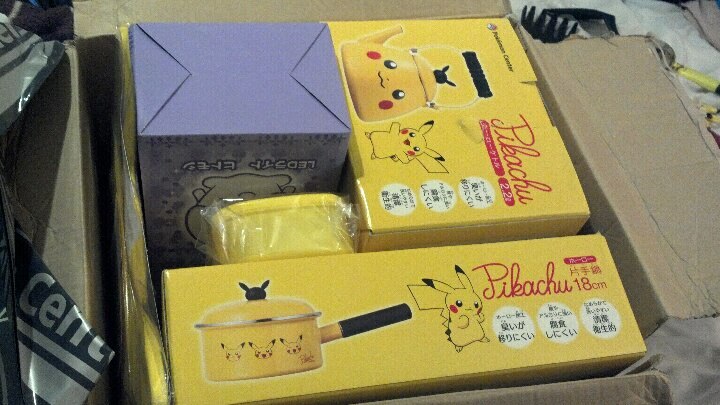 Pikakitchen items in and Looking for some items! My name is Erick, I prefer that people call me Milo online (Cause my username: Milomilotic11). 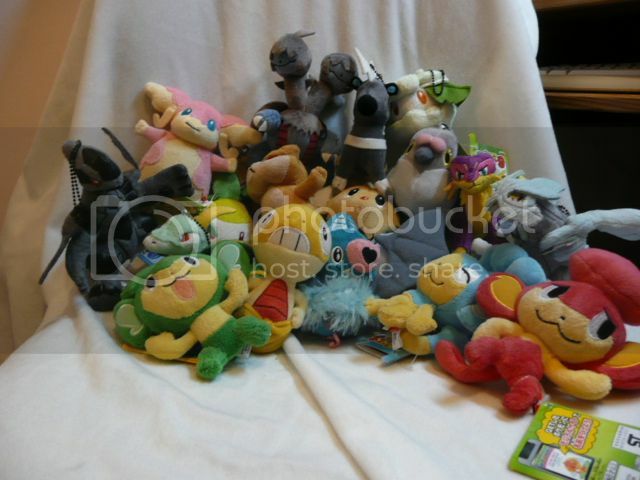 For Auction: 16" OOAK Luxray Plush + Pokemon goods store with 628 items in stock! 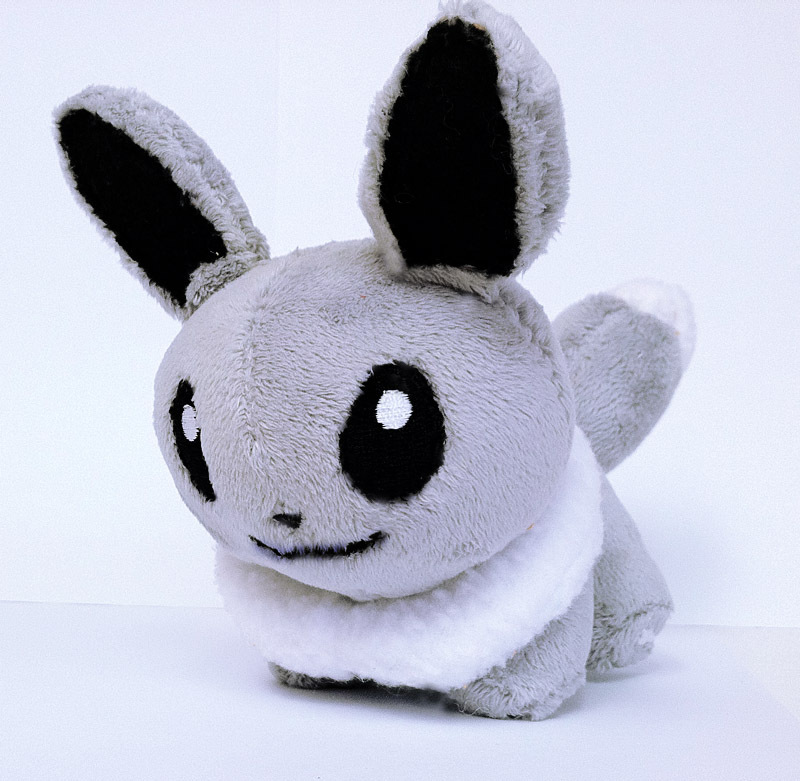 This is a one of a kind plush, which I will never make again. I do not take commissions, and will no longer be making licensed characters to sell. Luxray will be a gorgeous addition to any collection. 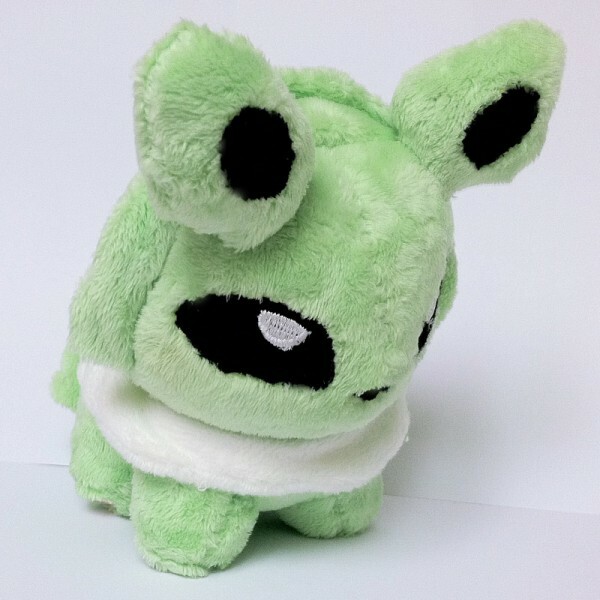 This art plush is for display, not play. 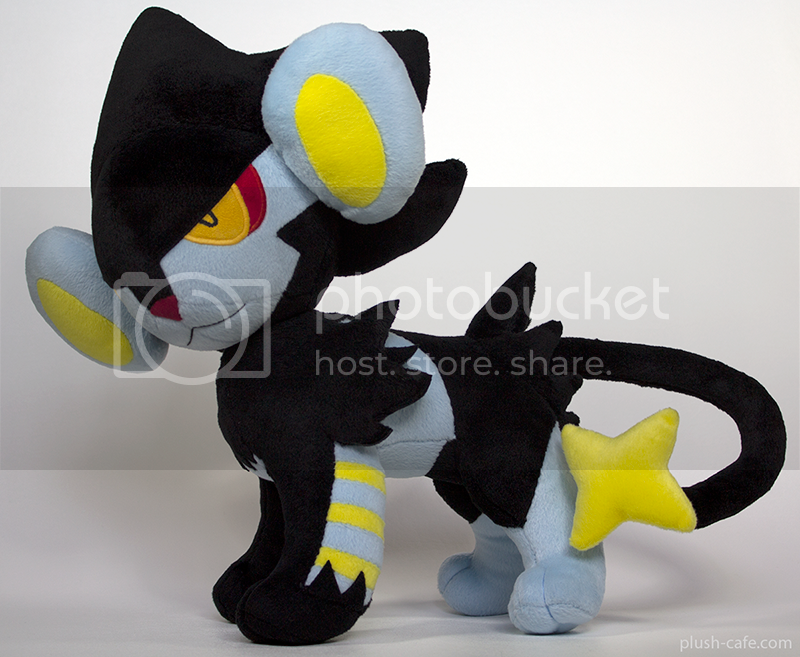 Luxray has been sewn over the course of two years, with at least 70 hours of careful work. Luxray was inspired by Sugimori-styled artwork, and large-headed Japanese UFO catcher plush. Go here to view more details/bid! Hey guys, I just wanted to remind everyone that my auctions are ending Saturday at 8pm EST :). 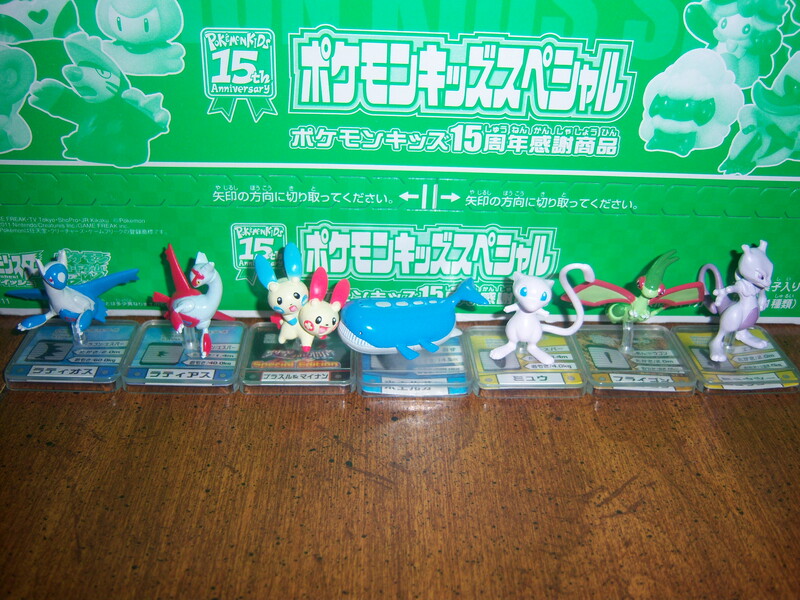 There are a bunch of rare puzzle pieces, footprint figures (Mewtwo and Flygon have no bids! 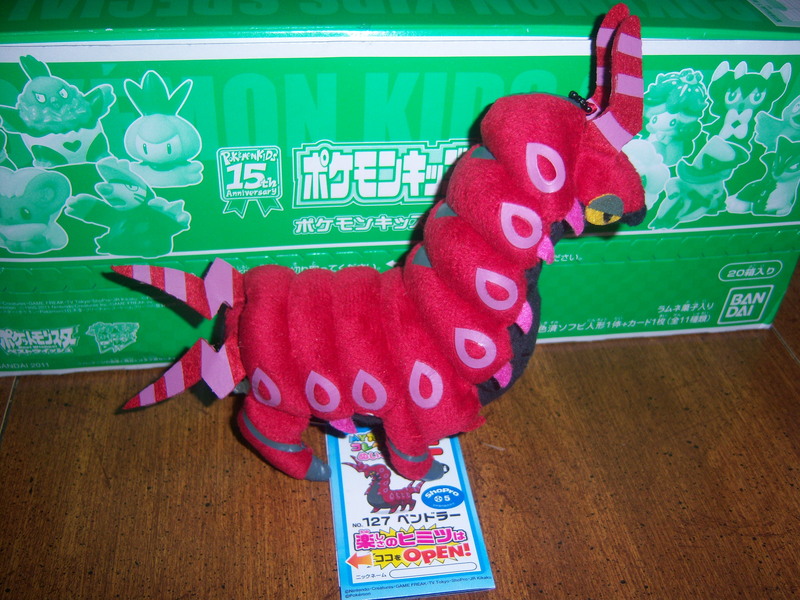 ), and a Scolipede MPC. I'm not sure what time I'll be home tomorrow so I figured I'd do the reminder post now. If you've been looking for a footprint figure that I'm not auctioning, check out my regular sales, there's a good chance I have it ^^. Anything won in my auctions can be combined with stuff from my regular sales :). All Toda and Le GA of Friendship please read! Hello everyone, I bring you great news! After a drought, this GA was won! Toda participants please click the cut for you. All Le GA of Friendship please click your cut. Sales Update! 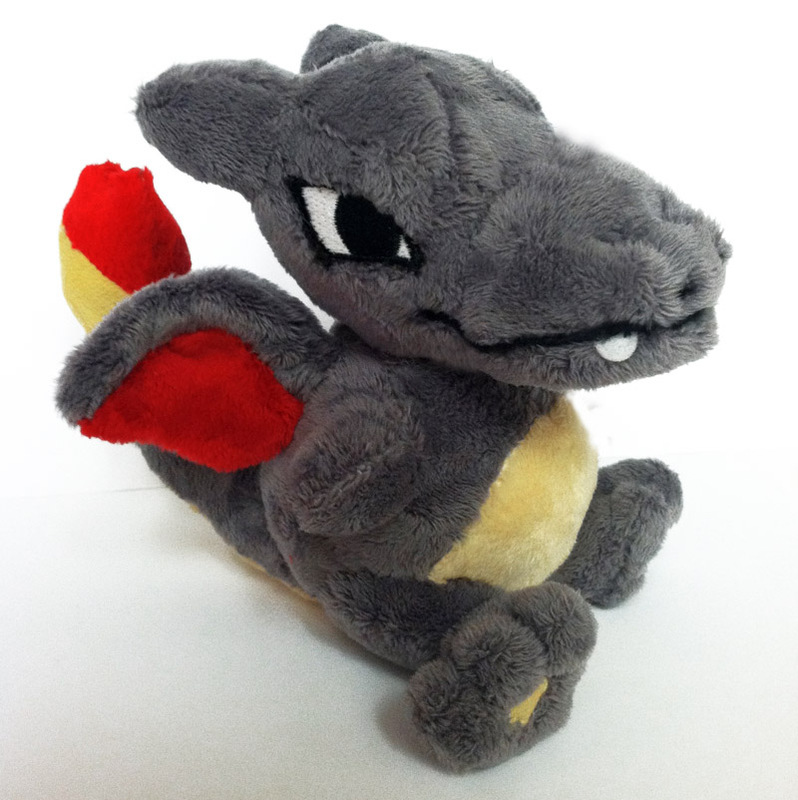 MWT mpc plushes + more! 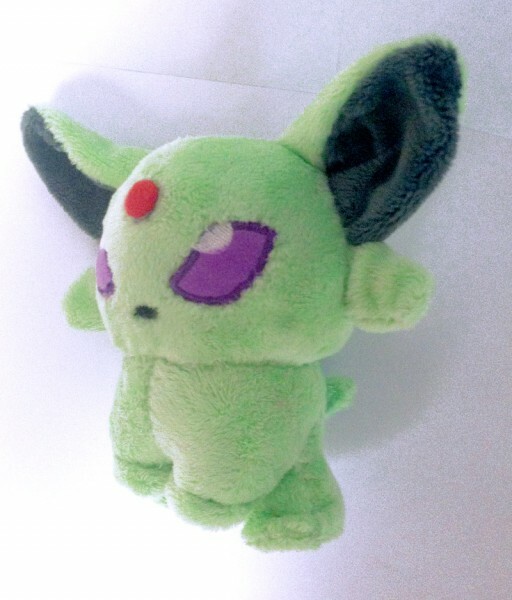 Updates include MWT mpc plushes, kids figures, some zukans and a few misc random stuffs and price cut on items from previous sales! 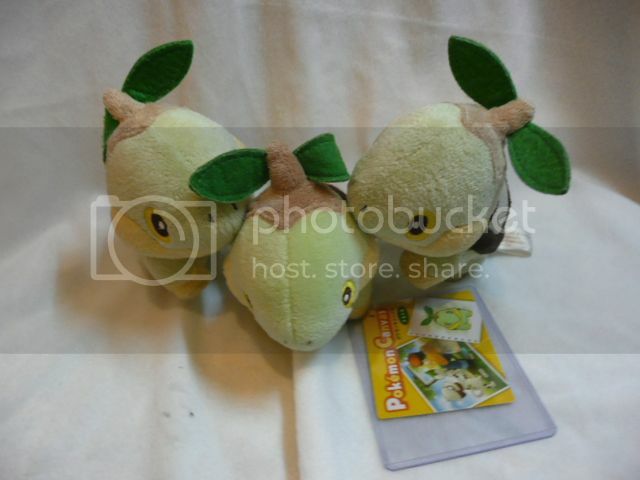 Best Turtwig plushes (x3) ever! Pokebox, 75 cent kids and Stamp sales! Hi folks! I just wanna say thank you to everyone who's been ever so supportive and kind lately. We've been working around the clock to get the 400 kids GA cleared out. All paid for orders have been shipped. Thank you to everyone for making this a pleasant GA, there were only a couple of small hiccups for such a huge endeavour. Please take a look at the leftovers, as we do have a ridiculous amount of toys remaining! Also rhys107's items are now up for grabs with everything else so there are a couple of new additions, and I have to try and make back what I paid for his claims. Participants who have not already claimed items or paid, you can have up to five free items. All other items are $0.50 each. People who didn't take part in the GA, all kids are $0.75 each but you have to buy minimum $3 (four) kids. Postage starts at $5 to the Americas (less to EU/UK) and but I will throw in free items at random and round down totals. GET THEM OUT OF HERE. 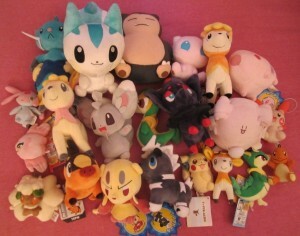 This lot minus Entei is $14 shipped anywhere in the world! Make it go away. No you can't buy one stamp. All of them! Half of the + Pokebox + group order has arrived! Hooray! However the other half was not labelled correctly and is currently circling the UK trying to find my house! Oh dear! "Oh! I see my items in that picture!" Well unfortunately until the other package arrives I can't release the items. Please be patient! I paid for all of them at the same time, and if there's a problem with the other half of the order, I need to sort things out with the Pokebox rep first. I will update this post as I gain new information and/or make a new one tomorrow. Also: Feedback! If you would like some feedback for an item that has arrived at your home or that you sold to me, please leave a comment! I have been offline a lot this month so I'm not always sure who would like feedback leaving. Please remember I was not responsible for the Japan > England postage delay in the Stampers GA. That was either a Postage Warlock or some kind of parcel-hoarding dragon. Payments 1 due! + Quick question! Please read the rules before you send payment! - Please EDIT the spreadsheet after you have paid, add a yes that you have paid and your location, so I can calculate your shipping once the package arrives to me! - Once you do that, please write a comment that you have paid as well! - Please pay me within 48 hours from now, NO EXCUSES!!! Negative will be left , if you don't pay!! Now you can go for the spreadsheet! And now to my super quick question! I wanted to ask, does anybody own the pixel character cube with Bianca??? 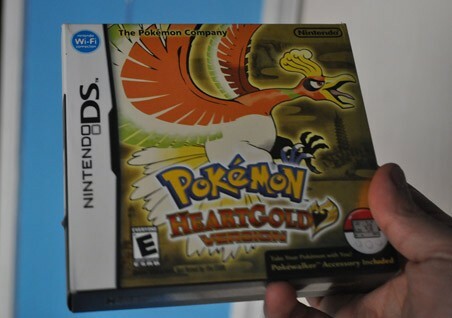 Could anybody tell me what the Pokemon are inside? Is there by any chance a Serperior? 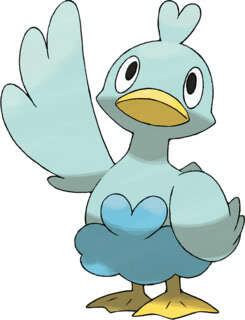 Cheren has a Samurott on his (since it's blue), so I thought that Bianca might have either Serperior or Emboar on hers! 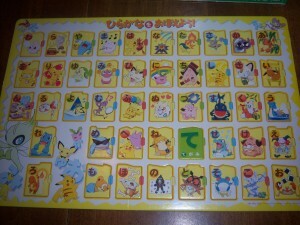 If somebody really has the Serperior tiny sheet, would somebody like to sell to me? Any help would be appreciated! 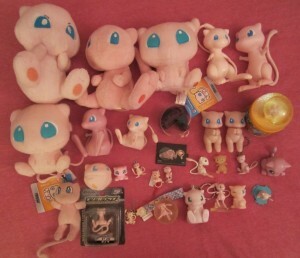 Hi everyone 8D My name is Doug, I'm from Guatemala and I've loved Pokemon since I started watching the TV series when I was 8 (I'm 22 now) I think I started collecting when Burger King released the plushies for the first movie, I love those and I still have a few of them. Current Mood: damn cut <. 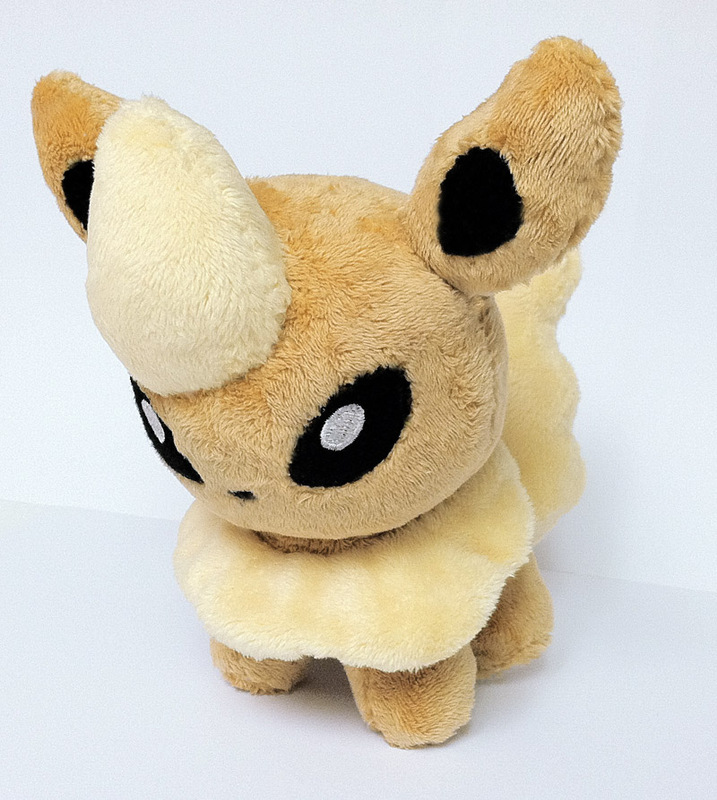 I'm looking for a few things that I haven't been able to find on eBay or lately on the community... First and foremost Duskull, Metagross, and my missing Eeveelutions (most feasibly, Flareon). 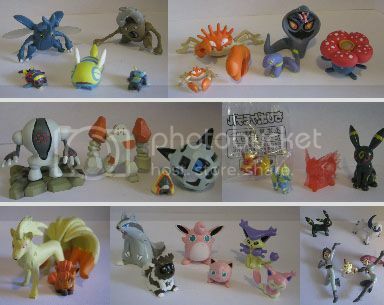 Others I'm really wanting are Bulbasaur, Noctowl, Gengar, Buizel, Mismagius, and Croagunk. I'd prefer MWT, and I'd be glad to talk to anyone that happens to have any of these. I know some of these are pretty rare, and I don't plan to spend too much right now, but it'd still be great to know who has any available!